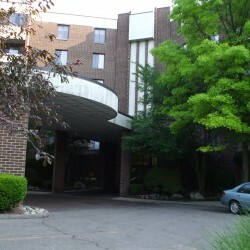 Our Location | Steven J. Hanley Ph.D.
My office is on the first floor of The Claymoor building (29260 Franklin Road) in Southfield, MI. 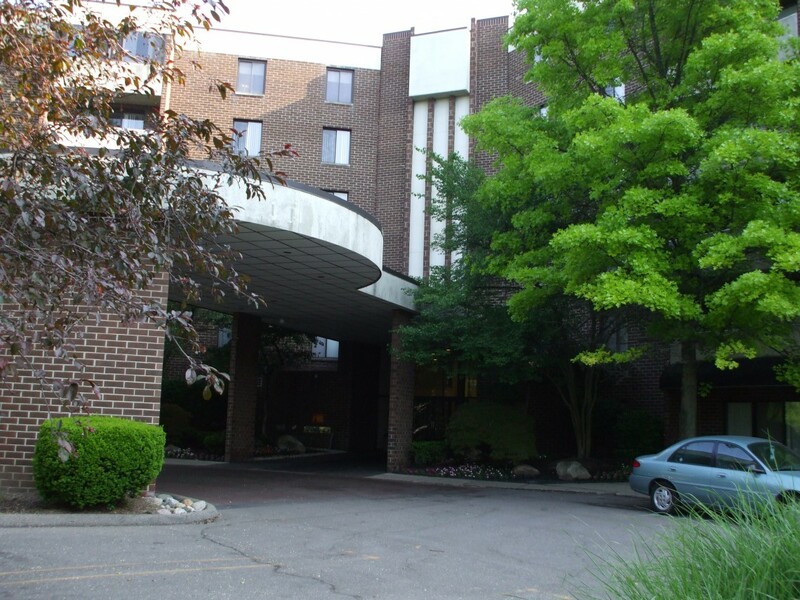 It is centrally located in the Metro Detroit area with easy access off of I696, Northwestern Hwy (The Lodge), or Telegraph Road. The main crossroads are 12 Mile Road and Northwestern Hwy. My patients come from all over Detroit, the surrounding suburbs, and beyond. 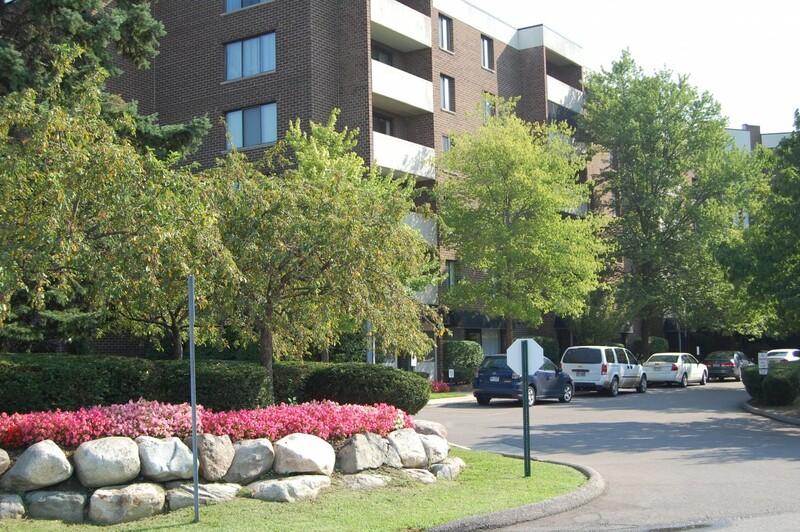 The 5 cities where most of my patients reside are: Farmington Hills, Ferndale, Farmington, Southfield, and West Bloomfield. The building itself is tucked away a bit and can be difficult to find for some people on their first visit. Some key nearby landmarks are a Walgreens drugstore, BP filling station, and Bigalora Wood Fired Cucina (an excellent restaurant!). 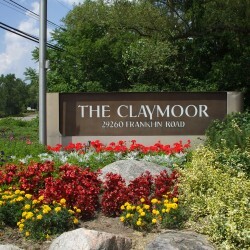 The decorative “Claymoor” sign marks the entrance to the longer driveway that leads to the main entrance of the building. 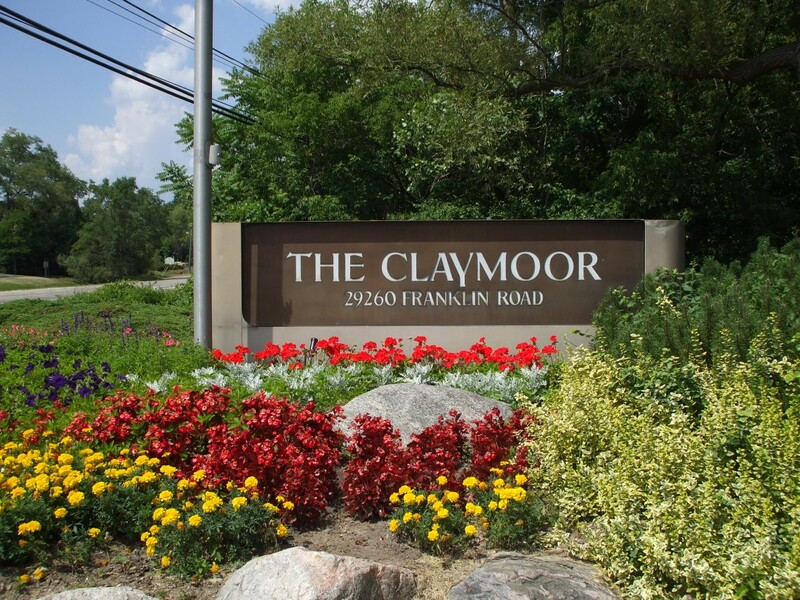 The Claymoor is a quiet and comfortable 6-story apartment complex that also houses about a dozen mental health professionals’ offices on the first floor. 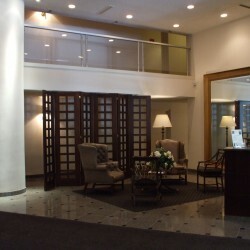 The friendly staff and doormen provide a welcoming and courteous atmosphere that current patients appreciate. 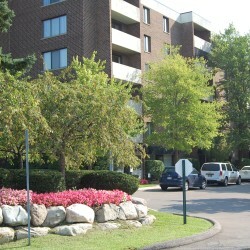 There is safe onsite street and covered parking. 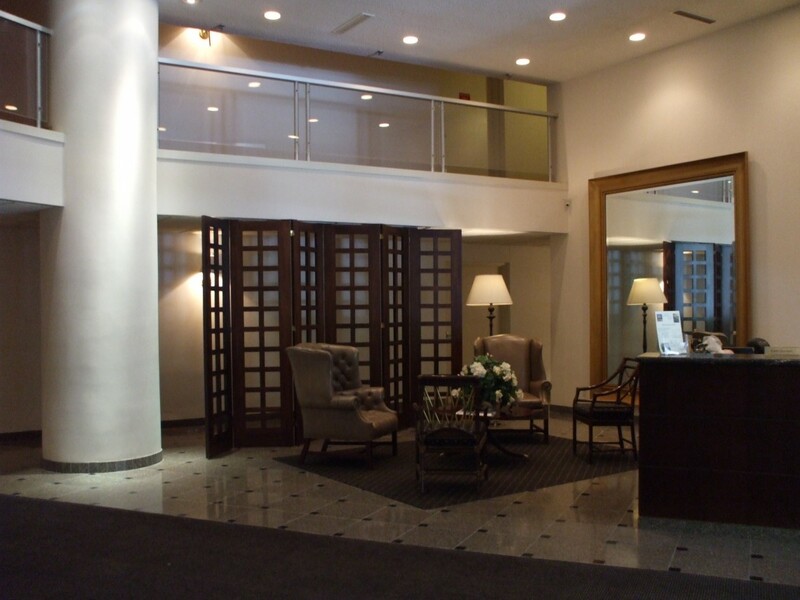 While you are welcome to sit in the lobby before your appointment, there is also a large private waiting room in my office suite (#109). I have a full time private practice at this location so I spend many hours here each week. It is my “home away from home” and I like to keep it calm and inviting. 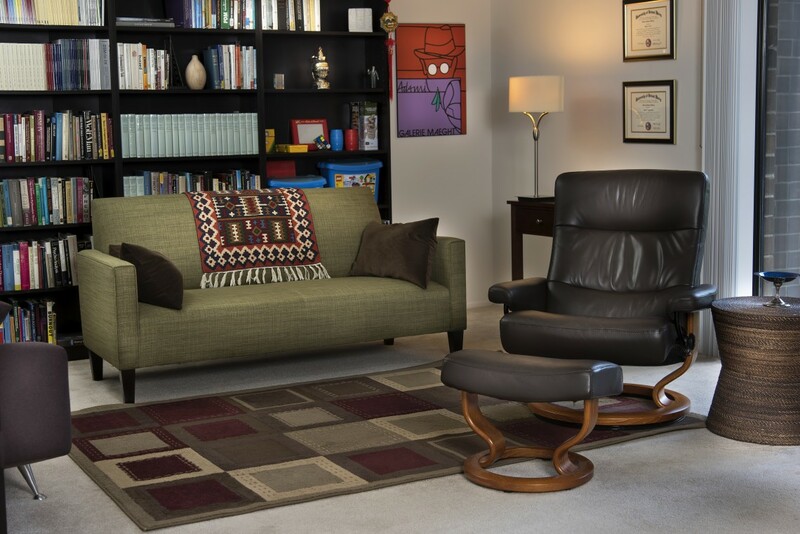 A peaceful and comfortable space sets the tone for doing productive therapeutic work. I invite you to check it out.